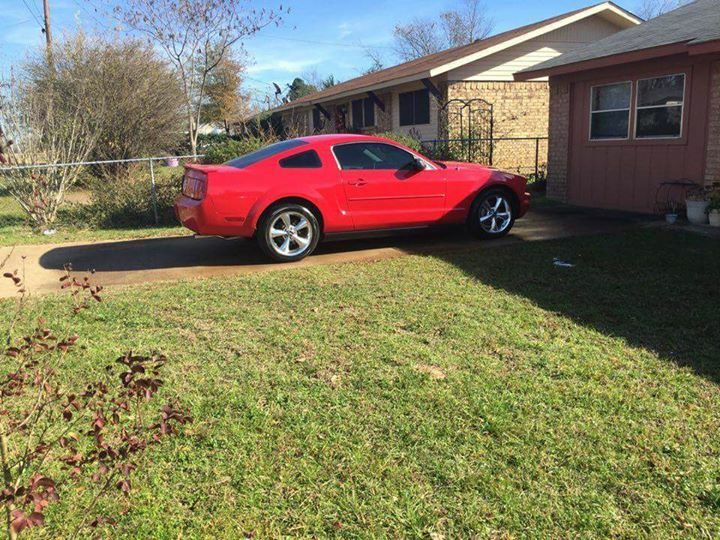 Red 2007 Ford Mustang V6 automatic For Sale. Red mustang 120000 miles. Automatic. Asking $REMOVED.